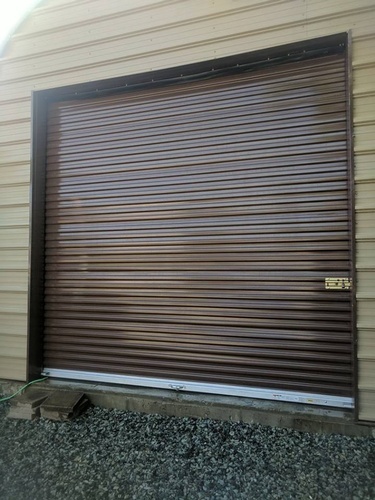 We also specialize in both standard and high-security doors, gates, and enclosures, providing peace of mind in securing your home, office, commercial property or businesses. Modern Day Doors is owned and operated by Ryan Peterson. Ryan started in the door industry in mid-2001, completing a full four-year apprenticeship. 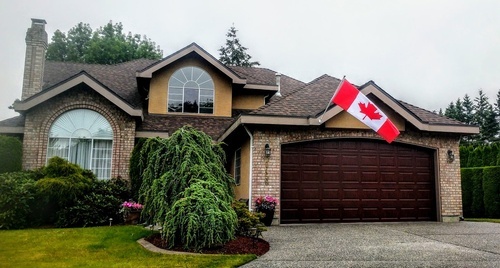 Trained by some of the industry’s most trusted and recognizable professionals, he started the company in 2007 and has been growing the business in Cloverdale and Langley ever since. Our technicians believe in minimizing accidents and other risk factors that come with garage doors. That’s why we ask you to leave it to the professionals – like us. The garage door is often one of the largest moving objects in your home or business. Its size and weight make it hard to lift, and if not properly installed it could come crashing down with significant force. We promise to always install your overhead doors with the same care we would if we were installing it on our own property. Book an appointment for all your garage door project needs. Get a quote today! It’s as easy as calling 246-DOOR.